North West Raptor Rally 2014. Keep It Simple, offer only the best products and capitalize on those products. Happy Customers is our #1 goal, we want to treat each customer, with respect, and the way we would like to be treated. Highest Quality Standards ONLY! We don't sell a bunch of parts to confuse you, we keep it simple and offer only what we know works. Ride what we sell, yes, we are riders like YOU! We love to ride, and sell only what we know about! We don't sell JUNK! Fastest Service Possible, we know you don't want to wait for ever, we don't like to either! We try to ship as Fast as possible! If we can't get it to you quick enough, we offer your money back or discount! ATV and UTV's ONLY! We can keep it simple and focus on the Best of the Best parts and accessories, because we sell ONLY ATV/UTV sport parts. We sell what we know. Nothing else goes. WHY ARE WE GOOD?? Because we LOVE what we do! We love seeing the latest parts and newest innovations! And bringing them to you our customer! So come play with us! 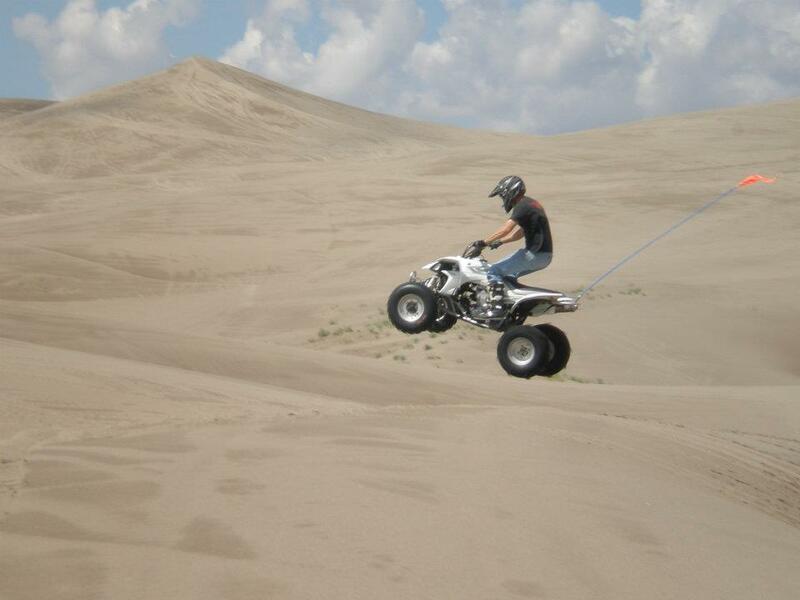 Share in our passion for the ATV/UTV Sport world! We thank you for your interest in ATV Parts Central.